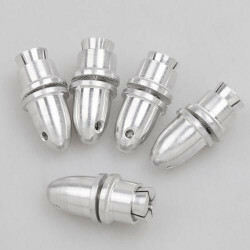 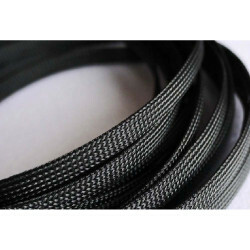 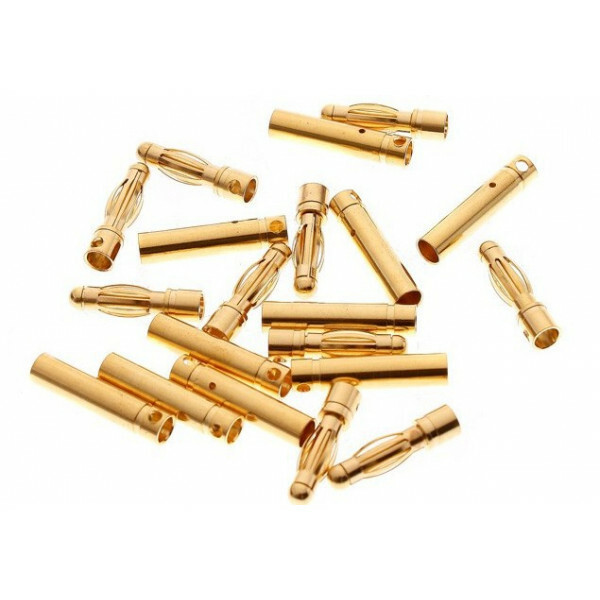 10 pairs of 3.5mm Gold Bullet Connectors, gold plated for minimum connection resistance, use up to 80 Amps. 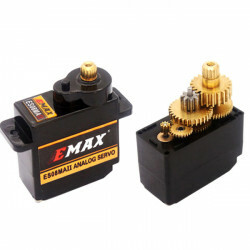 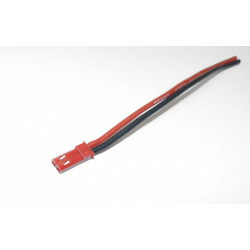 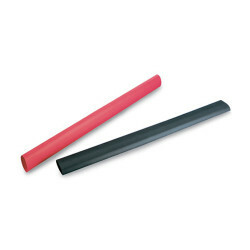 Prop Adapter to suit 4mm Motor Shaft ColletThe Prop is held in place with a nut, while the sha.. 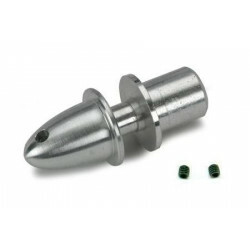 Prop Adapter to suit 4mm Motor Shaft Grub ScrewAn Alloy Prop adapter to fit a 4mm motor shaft held i..